He made a list, checked it twice, and knows whether you’ve been naughty or nice. 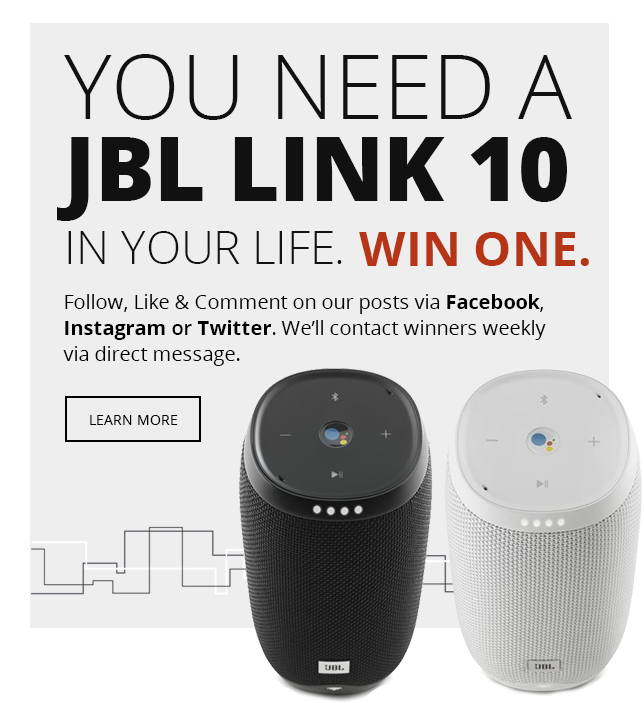 Whichever list you’ve found yourself on this year, you’ve been dreaming of some of the best tech on the market this holiday season -- the gifts that make your workouts a little easier, long travels feel a little shorter, and your day-to-day life a little merrier. You have some shopping to for yourself as well as you look to give joy and smiles to loved ones this Holiday season. But finding high-quality gifts for everyone on your list doesn’t have to be difficult. InMotion - your go-to travel tech experts - has all the best gifts this Holiday for everyone on your list (including yourself). Check out these holiday gifts that you and your loved ones will be excited to unwrap. Do you hear the bells? Not with these headphones. When you’re listening to your favorite music, the last thing you want is an interruption from the outside world: christmas bells, scattered voices, or otherwise. Keeping your music in and interruptions out is a problem of the past with Beats by Dr. Dre Studio3 Wireless Headphones. The Beats Studio3 Wireless Headphones pack an incredible 22 hours of battery life into sleek, comfortable over the ear headphones with signature pivoting cushions that keeps music in and unwanted sounds unheard. 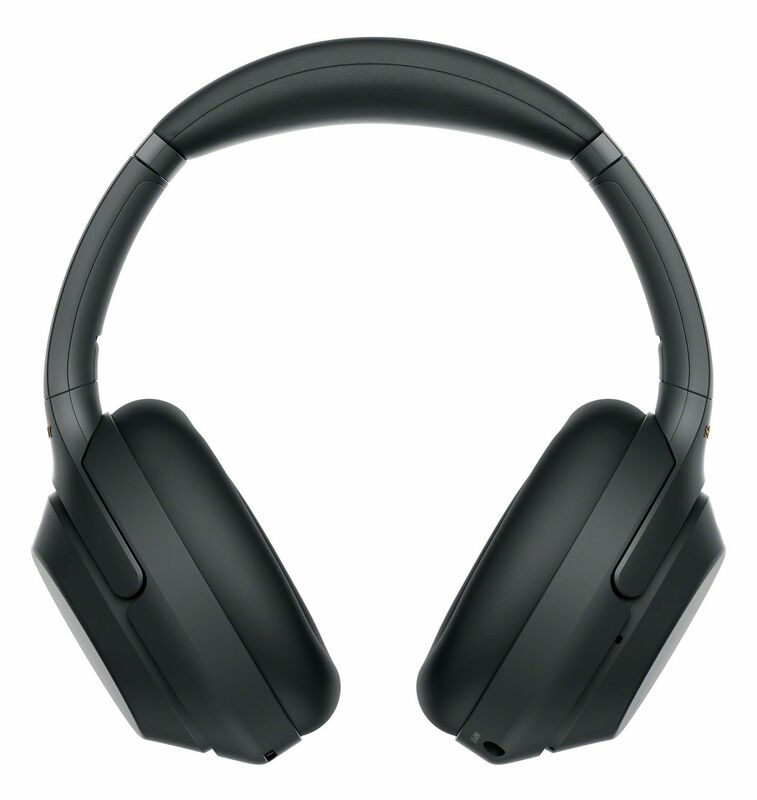 ANC, or Adaptive Noise Canceling, in each pair of headphones targets distractive sound and blocks its from reaching your ears for the purest sounds yet. If you’re looking to preserve that battery life even more, ANC can easily be turned off for more than 40 hours of listening. 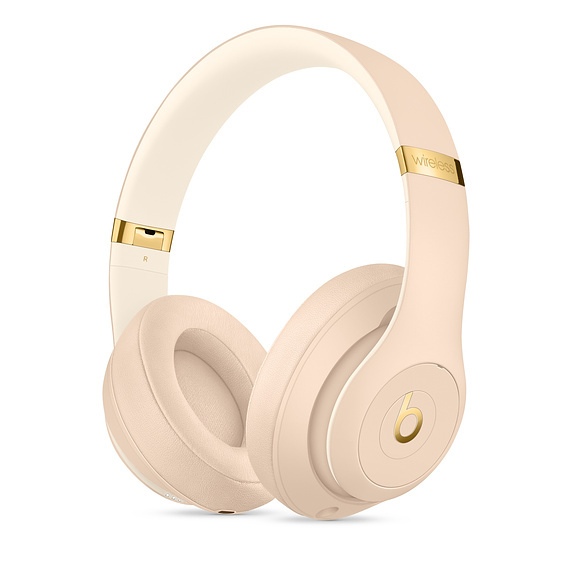 In addition to being among the best noise canceling headphones on the market, the Beats Studio3 Wireless Headphones are equipped with an Apple W1 Chip that allows seamless switching between two iOS devices (iOS 10 and 11 only), making switching from a phone call back to a movie on your macbook smoother than ever. With Class 1 bluetooth, your listening will be clear and in-range for the longest range on the market, making them the perfect headphones for when you’re on the move of just hanging out around the house this holiday season. For the person on your list always glued to their phone, give them a gift that turns into an instant life saver. 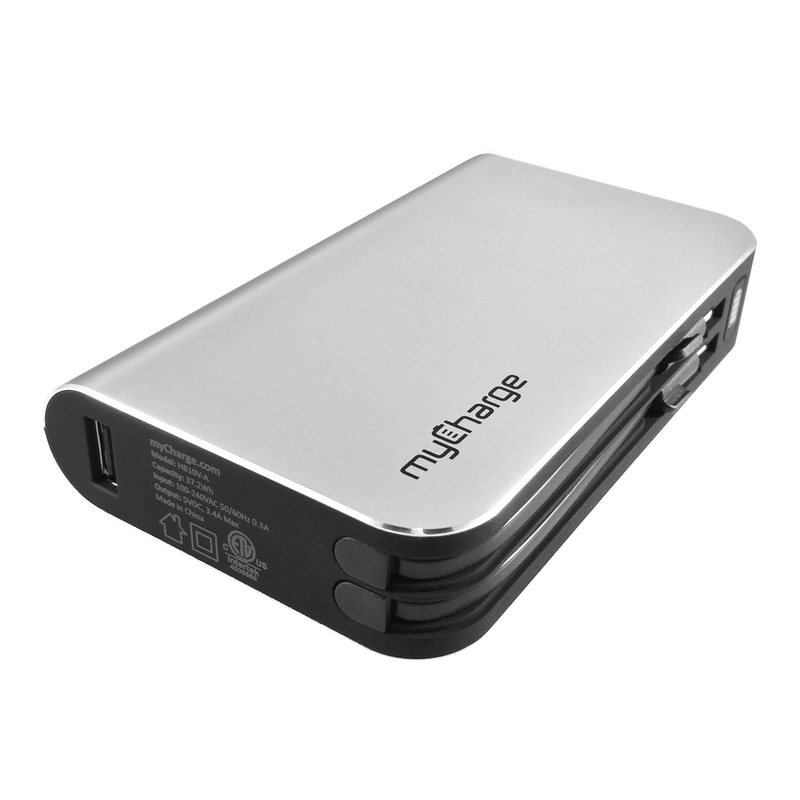 The myCharge HubMax Rechargeable Battery is the personal mobile charger that is an absolute must-have for the person who is always draining their device’s battery. This rechargeable battery pack is integrated with an apple lighting cable, micro USB, and USB port, making charging all your devices easy without having to carry all your charging cords along too. Along with holding up to 6x battery devices for most devices, the HubMax Rechargeable Battery is 30% smaller than before and charges 50% faster than competitors, making it the gift on top of everyone’s list this Holiday season. Embarrassing home videos in super high quality… uh oh. Getting the family together over the holidays means capturing the best holiday memories and bloopers -- the kind of moments your family will joke about for years. To film memories worth cherishing, the GoPro Hero7 is the perfect gift for anyone on your list. 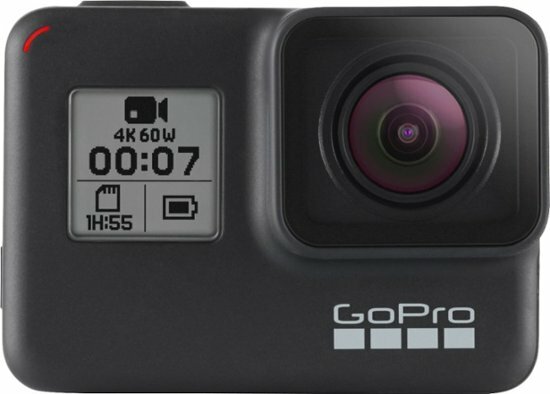 This tiny, waterproof action camera can come with you wherever you go and is ready to shoot all your favorite moments with 12 megapixels and 4k60 1080p240 video. The GoPro Hero7 brings your favorite memories to life with ultra-smooth video, beautiful stills, and perfectly-executed time-lapses that you’ll cherish for years to come. With built-in voice control, this easy to use camera will be the gift everyone around the tree will envy this year. The most active people on your list are always looking for headphones that can keep up with their busy, active lifestyles. 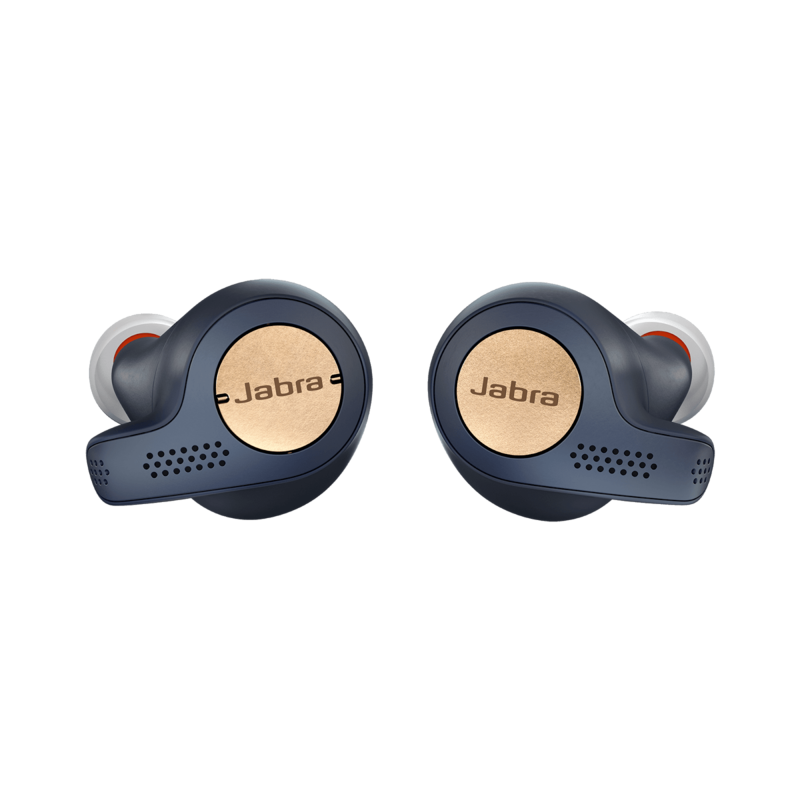 The Jabra Elite Active 65t True Wireless Headphones are the answer to their prayers as tiny, wireless in-ear headphones with 3 sets of ear pieces for tight fit on the move. With a chargeable case, you can carry up to 15 hours of battery life with you for music with stamina. The Jabra Elite Active 65t True Wireless Headphones are sweat and dirt resistant, have an integrated motion sensor for fitness tracking and can connect to two devices at once for the ultimate listening experience while working out (and working off all the pounds we pack on during the holidays). For all your tech needs and gifts this holiday season, InMotion has you covered. Next time you’re travelling, stop in for expert advice and top-rated tech that will make you feel jolly and warm with delight.